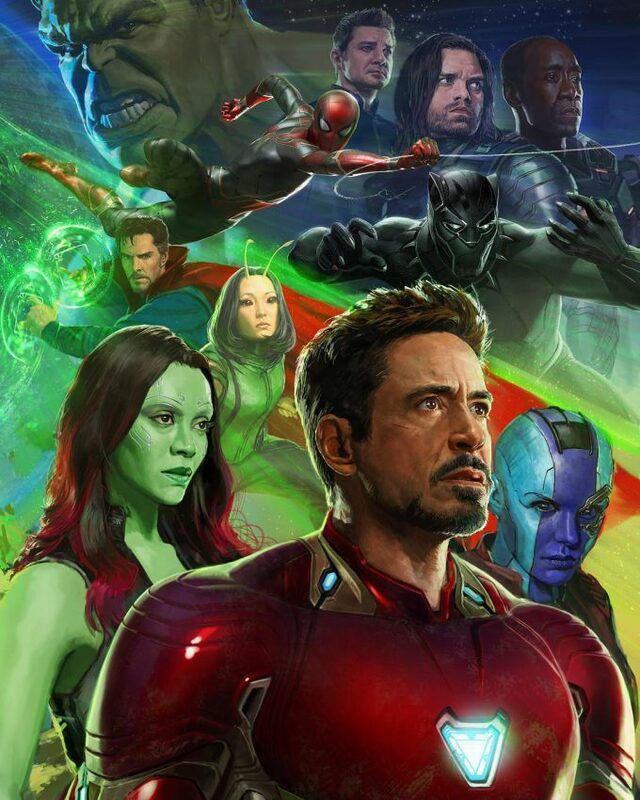 SATURDAY November 17 (2 - 5 PM) Get a look at the behind-the-scenes of Marvel's most stunning film Infinity War. Select artists will be here to talk about their work on film. 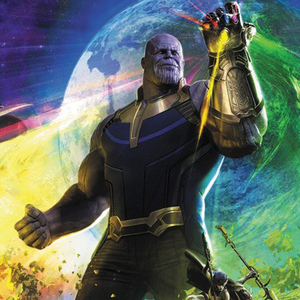 Bring your questions for the Q&A session and meet the artists one-on-one as they sign copies of the new "Marvel's Avengers: Infinity War - The Art of the Movie" book. *Special Marvel Cinematic Universe items will be available in store only! Don't miss out! $5 General Admission - Guaranteed entrance. First come first serve seating, standing room available. Limited to 4 tickets per person per purchase. Due to time constraints, each attendee is allowed only 2 signing items per person. Artists will not be doing sketches. 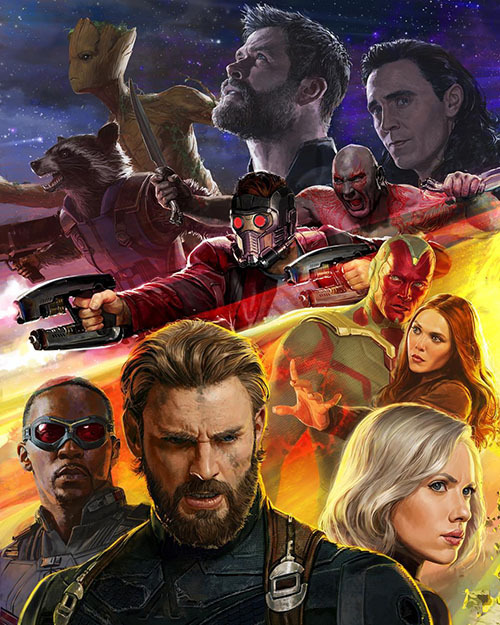 Please note that the artists will be discussing Avengers: Infinity War film, there will be SPOILERS.